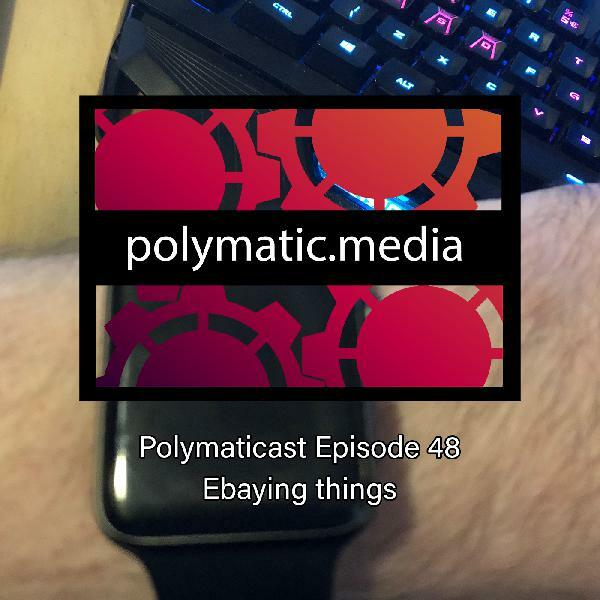 Today’s topic: What is going on? 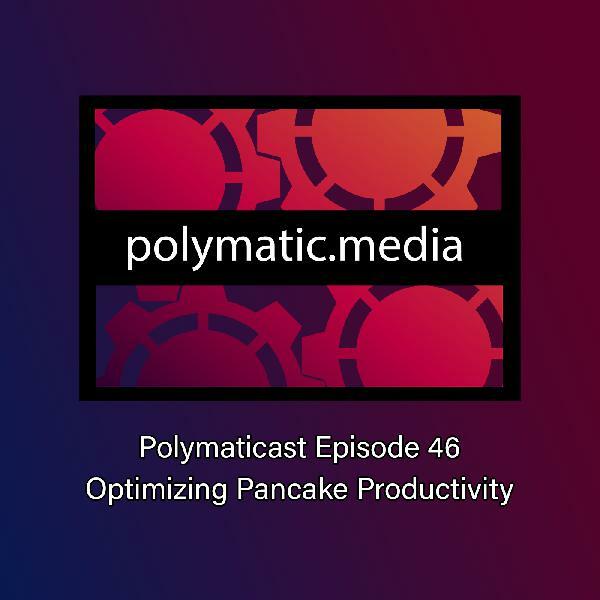 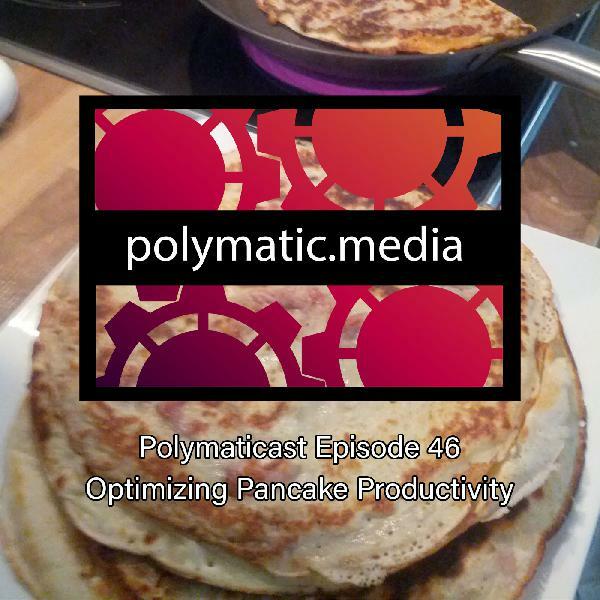 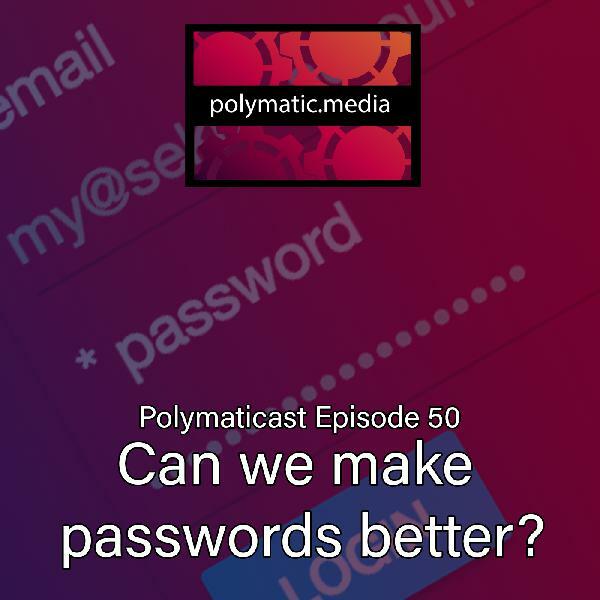 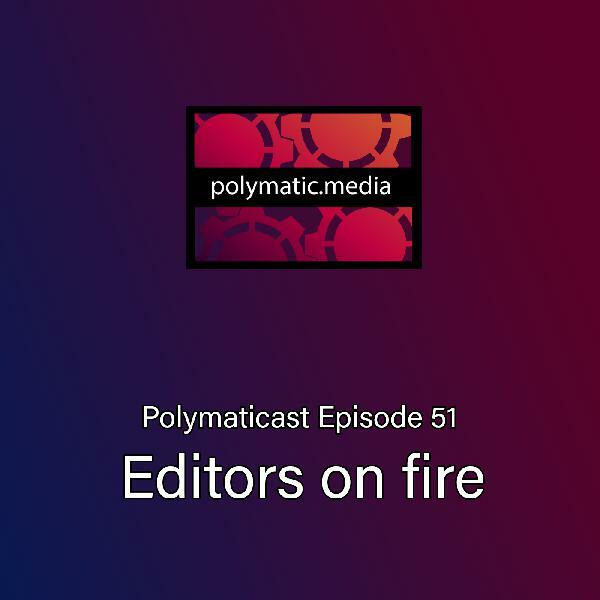 Polymaticast 50 – Can we make passwords better ? 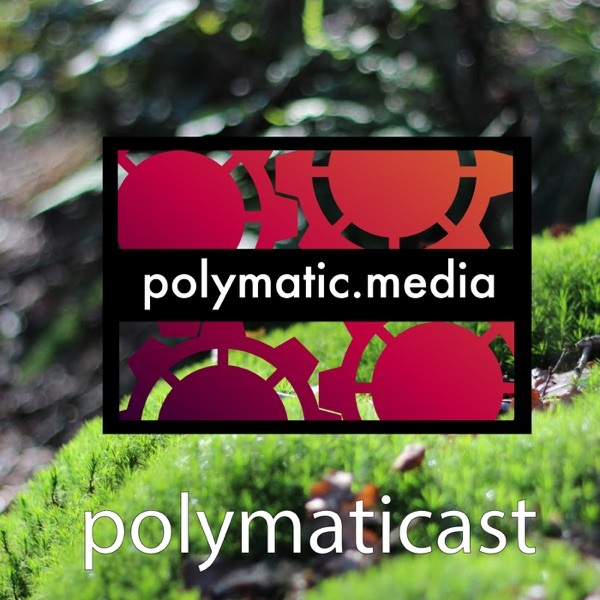 Polymaticast 42 – Finish those wasps!